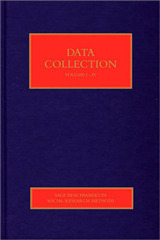 Practical guide for deriving insight and commercial gain from data Monetising Data offers a practical guide for anyone working with commercial data but lacking deep knowledge of statistics or data mining. 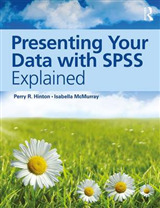 The authors -- noted experts in the field -- show how to generate extra benefit from data already collected and how to use it to solve business problems. 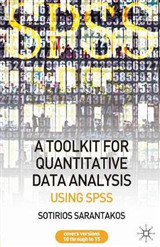 In accessible terms, the book details ways to extract data to enhance business practices and offers information on important topics such as data handling and management, statistical methods, graphics and business issues. The text presents a wide range of illustrative case studies and examples to demonstrate how to adapt the ideas towards monetisation, no matter the size or type of organisation. 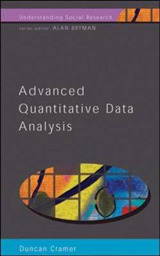 The authors explain on a general level how data is cleaned and matched between data sets and how we learn from data analytics to address vital business issues. 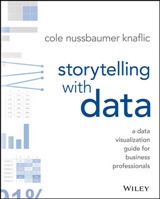 The book clearly shows how to analyse and organise data to identify people and follow and interact with them through the customer lifecycle. 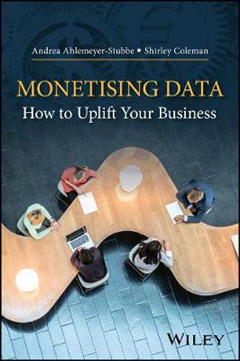 Monetising Data is an important resource: Focuses on different business scenarios and opportunities to turn data into value Gives an overview on how to store, manage and maintain data Presents mechanisms for using knowledge from data analytics to improve the business and increase profits Includes practical suggestions for identifying business issues from the data Written for everyone engaged in improving the performance of a company, including managers and students, Monetising Data is an essential guide for understanding and using data to enrich business practice.